Nichols plc is an international soft drinks business with sales in over 85 countries, selling products in both the still and carbonate categories. The diversification of the business is a major contributor to their consistent growth. 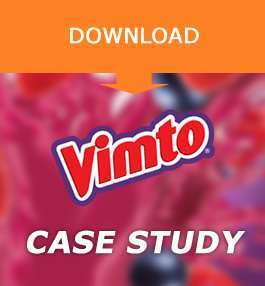 Brands such as Vimto benefit from three distinct routes to market ensuring that products are available to consumers wherever they are. Over 3 years the business has grown by > 35%. This is based on business improvements, organic growth and acquisitions. The number of employees increased in line with the acquisition to 180. Improved efficiencies and waste reduction (around the 8 wastes) leading to time compression, streamlined processes across the strategic end to end processes.